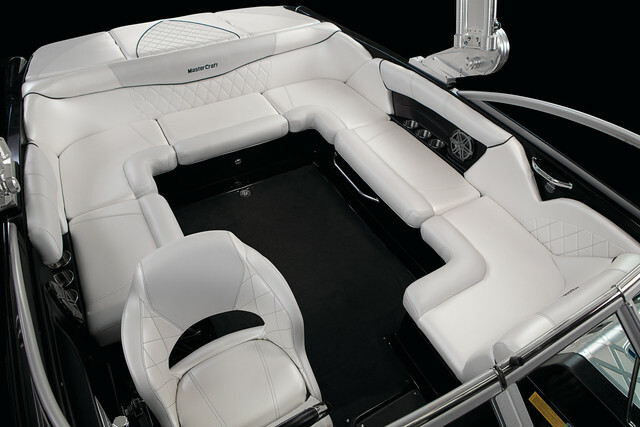 New to our fleet, this boat is perfect for showing everyone how it’s done. 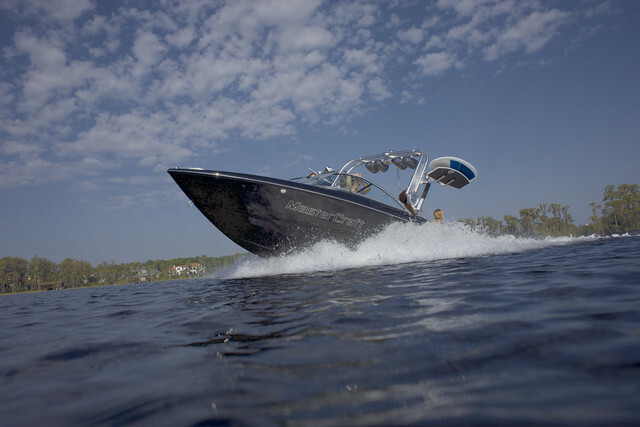 With the power and performance of the 450 hp engine, wraparound seating, three ballast tanks, Perfect Pass Cruise Control system, swiveling board racks, the X-15 is top of the line for skiing, surfing, tubing and wakeboarding. At a total length of 23 feet, this boat can hold 14 people with plenty of room to spare. 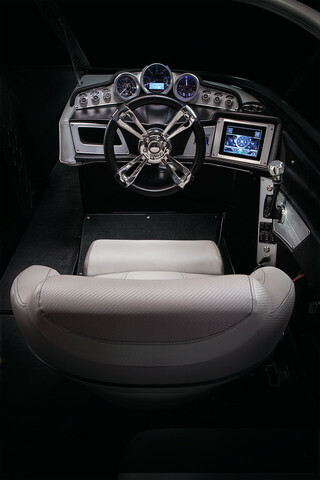 The wakeboard tower comes complete with attached stereo speakers, which can be paired with all devices. 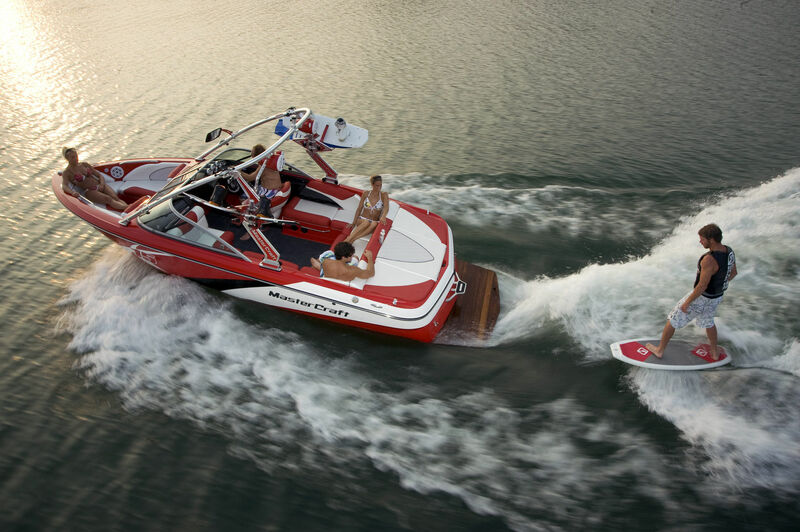 MASTERCRAFT X15 Full Day = $599.00 | Note* Full Day = 8 Hours. We do not take less than full day reservations but will sell half day rentals if boat is available day of. Put the dates you want reserve in the message body below, along with your phone number and a representative will contact you as soon as possible.